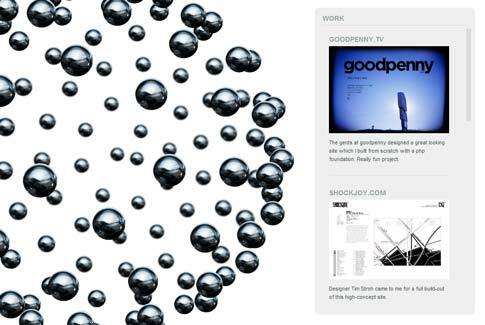 If you liked that, check out check out the examples on the three.js site as well as Mr.doob’s work. This entry was posted in programming, web by Jeff. Bookmark the permalink.